From the 19th until the 21st November at the Musikkammer you can visit an event in Willich (Germany). In the focus there will be products of Axiss Europe and the product portfolio of the Sweden "Harmony Design". 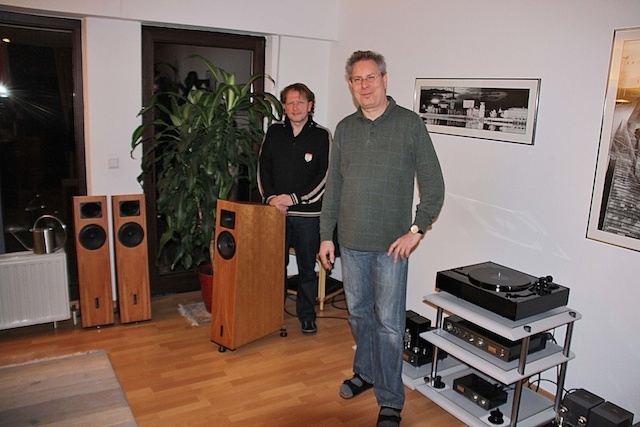 The speaker will be Blumenhofer-Acoustics Fun 17 and Genuin FS 4.2. The accessories of SRM Design will be available as well as opportunity to buy new and used LPs.